How can I encourage my child to eat different foods? 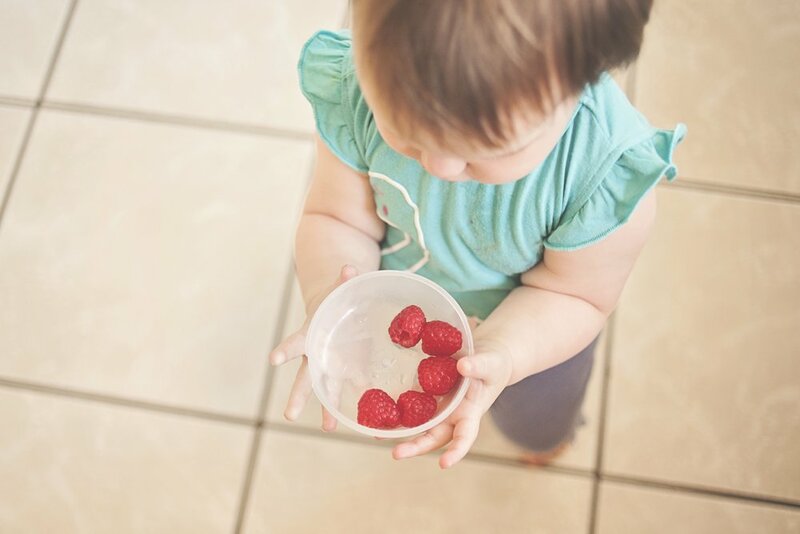 How can I encourage my child to eat fruit and vegetables? Why will my child only eat 4 foods? How can I get my child to drink water? When we meet families for the first time, we are often asked a variety of questions very similar to these. It is not uncommon. In fact, a family would be in the minority if they didn’t need any help with their child’s diet. We have, and indeed, are implementing many food programmes at the moment. Want to hear more about them? The first thing we do is determine which foods the child currently eats. We ideally like to know which foods they eat 100% of the time, which foods they will sometimes eat, and which foods they will never eat. We also ask about foods that the child used to eat, but no longer eats. When we have the information regarding what is and is not eaten, we start to introduce food into the sessions. We start with a known food that the child always eats, and ask them to eat it. We do this to highlight if the problem is with being asked to eat, or with specific food items. Next we break the skill down into many smaller steps for the unknown foods. For example, step one might be to allow the food item within one metre of them while playing. The next step may be to touch the item by copying us doing the same. When the child can touch the item without any problems, the next step is to imitate picking the item up, and putting it back down. There are then many other steps, all individualised according the the child, until the final step of chewing and swallowing the food. The time this takes varies. With some children we focus on one food at a time and work through all the steps. With others, we introduce many different foods to the first step, and then work through all the steps with many different foods. The goal is to then introduce these foods to meal times, and increase the amount that is eaten. This is one of the topics that we are really interested in at Early Action for Autism. We see fantastic progress with these strategies and fully support implementing food programmes with the children and their families. As with everything, there is no way of knowing how long it will take, but when embarking on a food programme, it is important to recognise that it may not be a quick solution. They key is to keep it successful and fun for the child. Newer PostAutism Spectrum Disorder - A way of life for nearly three million people. Older PostWhy does my child play alone?